The guys at basic fence built a great fence for our yard. They were very punctual and great to work with! We would recommend them to everyone! 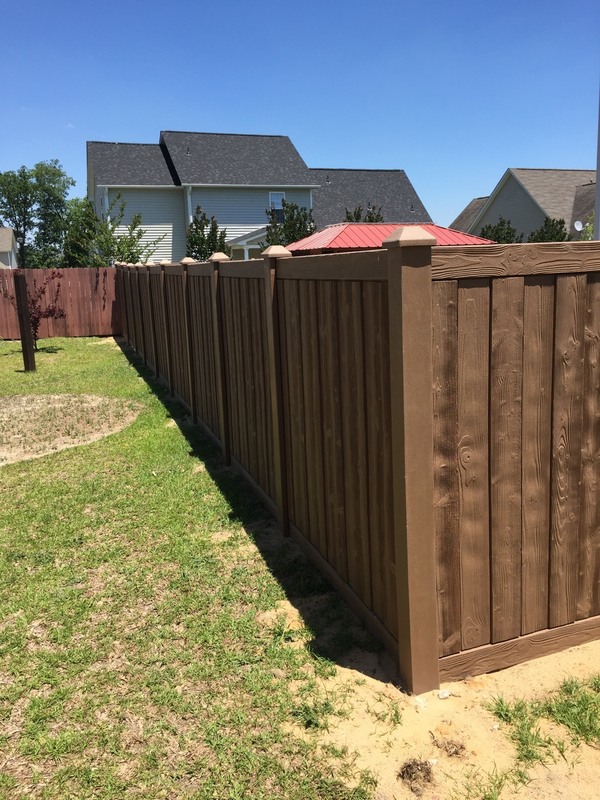 From the initial phone consultation with Steve and Josh to the end result this is by far the BEST Fence Company in Fayetteville and the surrounding area. 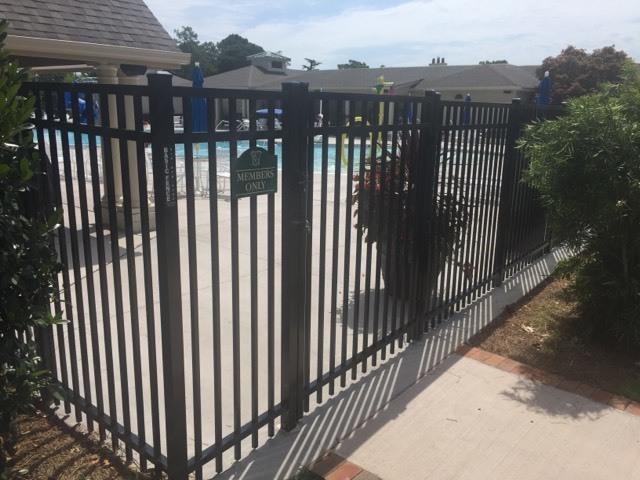 Once having a pool installed, I contacted Basic Fence Company of Fayetteville, NC. After discussing the type of fence I needed (pool code), Josh met with me at my residence that evening to show me the options and prices available!!! I could not find any other company that could beat their prices let alone meet with me the same day. NO ONE COULD BEAT THEIR PRICE ! and some even wanted half down just so they could order the fence. Basic Fence Company was able to order my fence the next day and await upon me and the pool company for a time period in which I was ready to have the fence installed. When it was time for them to install the fence, they responded within 24hrs notice !!!! That came as a very pleasant shock to us. We could not believe the turn around time once they were called informed that we were ready. Without hesitation they allowed for a “partial install” of the fence so the landscaper and irrigation company could complete their portion of the back-yard. Once that was complete they promptly returned and completed the job, then followed up with me to ensure everything was proper to include touching up the fence from anything created during the install (which was minimal). I can honestly say that the service they provided was by far the BEST out of all the contractors that were involved with getting my pool and back-yard completed. The entire process of getting a pool installed, concrete poured, irrigation and landscaping completed was very stressful. 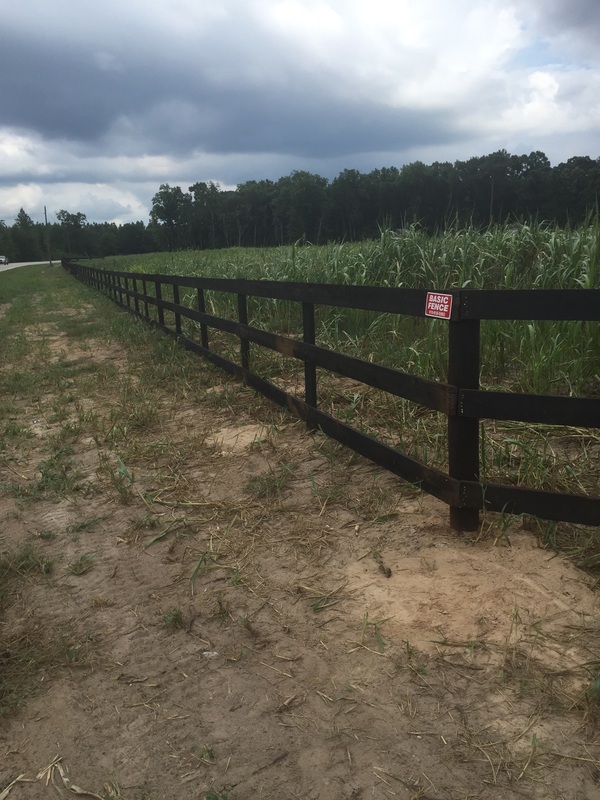 When it came time for the fence to be installed, the process was flawless and completely stress free. Thank you Basic Fence Company for an outstanding 5 Star job.We HIGHLY recommend this company for all of your fence needs. First things first...Basic Fence was recommended to me by a friend that also had work done by them...The work that was completed for me was AWESOME!!! I highly commend Steve's team for the clean work and seemingly perfect lines! He responded to my initial request for a quote very quickly, working around my work schedule. I made some last minute request for additions to my initial quote (the day before they started) and his response..."that won't be a problem" In regards to price he was very reasonable in comparison to some of the other quotes I received. Great work! Awesome gate! Awesome company!!! Will be recommending them to other friends and neighbors!!! After experiencing a difficult time getting ANY other fencing companies to call back, follow-up, or even come give us an estimate, our neighbor referred us to Steve's company, Basic Lawn. He came out quickly and gave us an estimate on the spot. He is friendly, personable, professional, and informative. We quickly scheduled for our fence to be torn down and rebuilt with new fencing. During the process he was informative and followed up in keeping on communication. His crew is equally friendly, helpful and hardworking! And fast! Just amazing. We LOVE our new fence and the neighbors have commented positively as well. 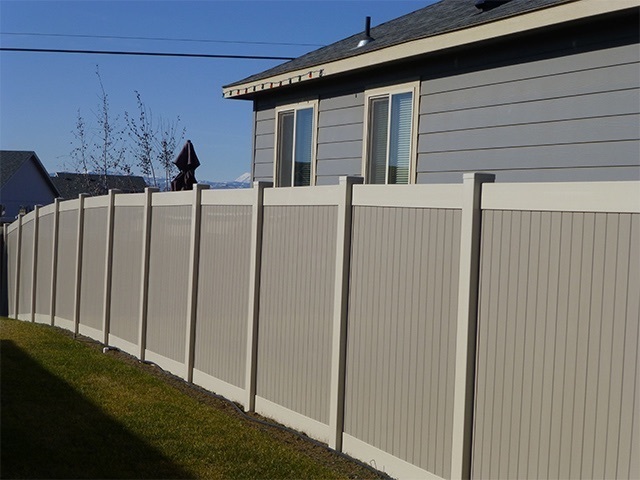 I will/would definitely recommend Basic Fence to others and would use them again, if needed! We decided to build our own fence, but came to an impasse with a couple of issues that we needed professional help with. This company was extremely flexible with us after we even had to re-schedule. JASON came out on Saturday to give us some suggestions, educated us a little and give us an estimate. We were so very appreciative for the information and he didn't even charge us to come out!!! Our expectations were surpassed with this service, and we are extremely grateful! We will definitely be recommending and using their services in the future. Thank you Steve and Jason!! !